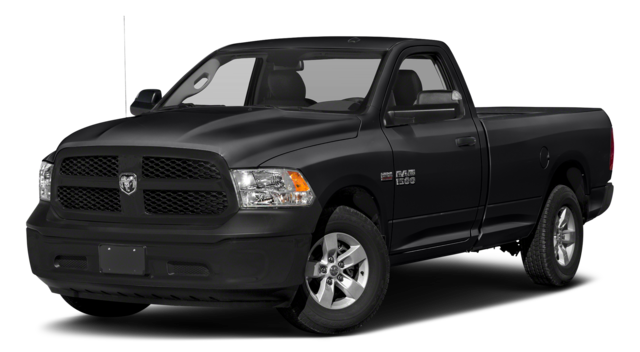 While the Silverado 1500 can be equipped with an 8-speed automatic transmission, it’s only available in specific models, but the Ram 1500 Torqueflite 8-speed is standard throughout the model line. None of those features are found in the Ford F-150 either. 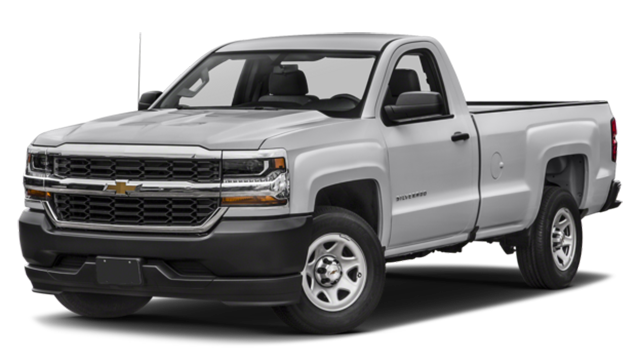 If you’re looking for a Chevrolet 1500 diesel option, you’re out of luck. It’s only available with conventional gas engines. 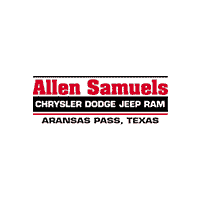 Learn more about the Ram 1500 towing capacities before you visit Allen Samuels CDJR in Aransas Pass, TX. 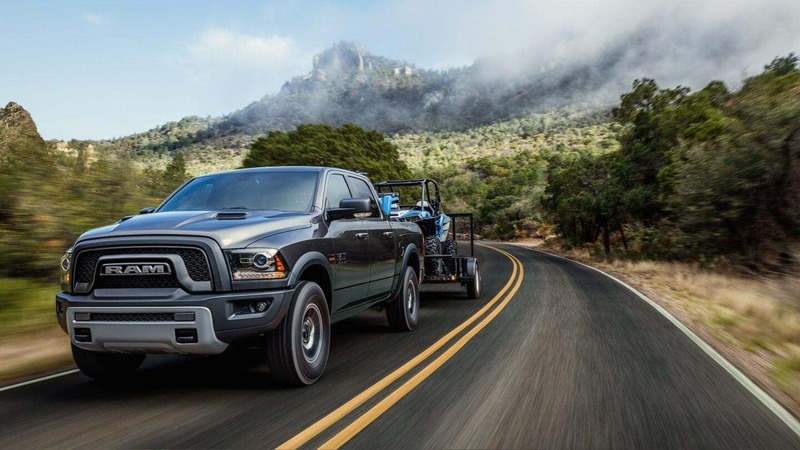 We offer a wide selection of commercial vehicles for your Kingsville, TX business, and our Ram 1500 lease and finance discounts are available for a limited time. 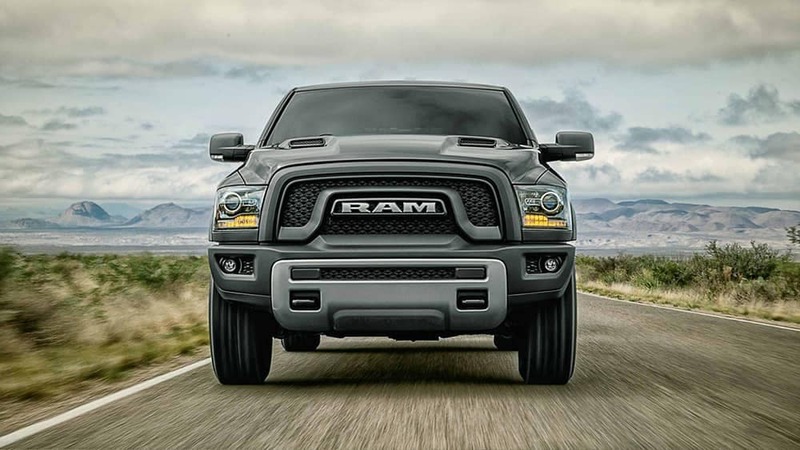 Contact us to schedule a test drive to see how the Ram 1500 outpaces the Chevy Silverado!